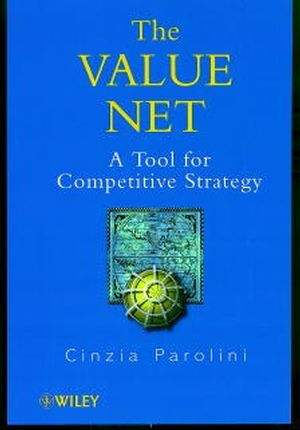 Cinzia Parolini is Associate Professor of Business Administration at Bocconi University and Senior Faculty Member at the Strategic Management Department of SDA Bocconi. She is responsible for in-company research in the field of competiti ve intelligence and strategic management and co-ordinates a research team that applies the Value Net methodology within different industries on behalf of individual companies. The New Economics of Value-Creating Systems.